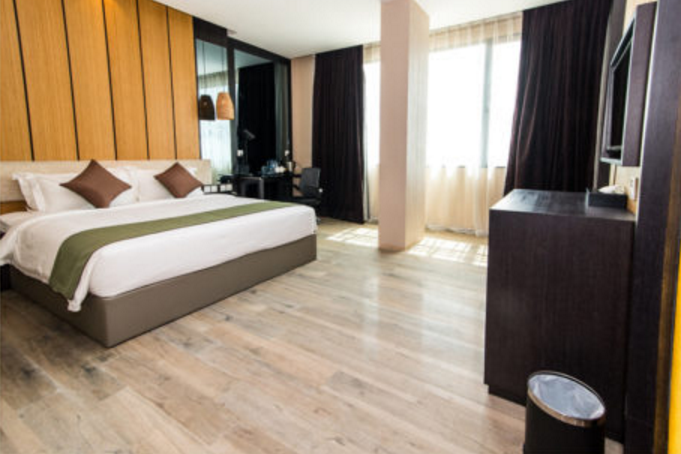 2 Day 1 Night Package: From ONLY S$62* per person! 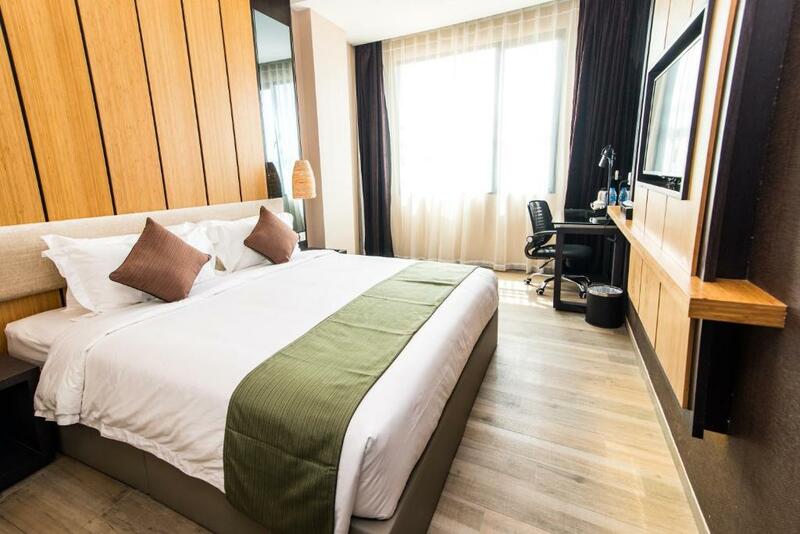 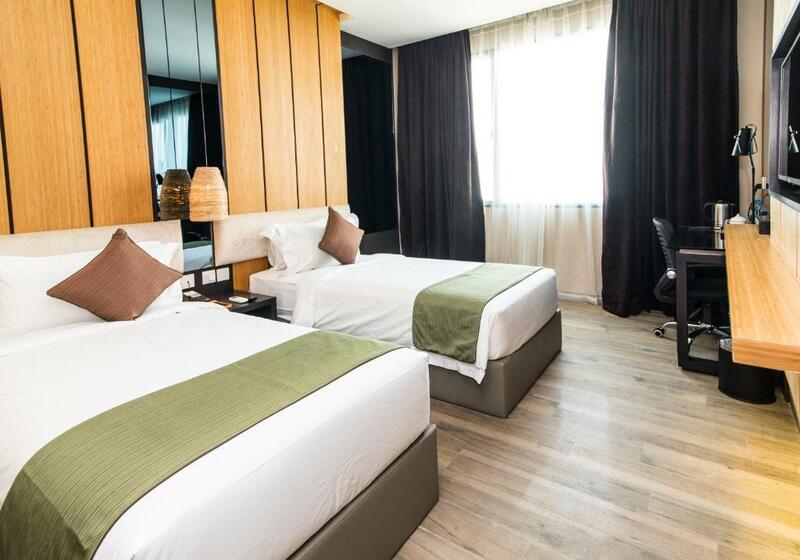 Featuring free WiFi and a spa centre, ESKA Hotel offers accommodation in Batam Center, 4.1 km from Batam Centre Ferry Terminal. 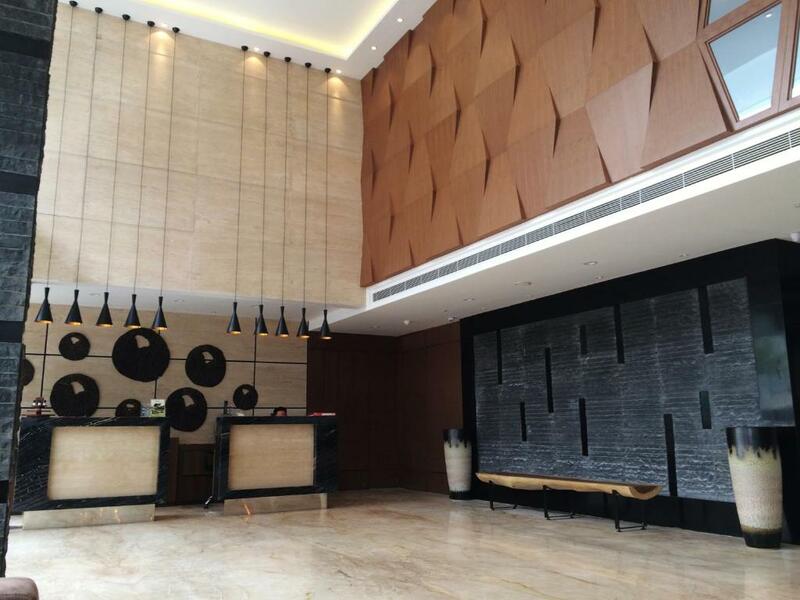 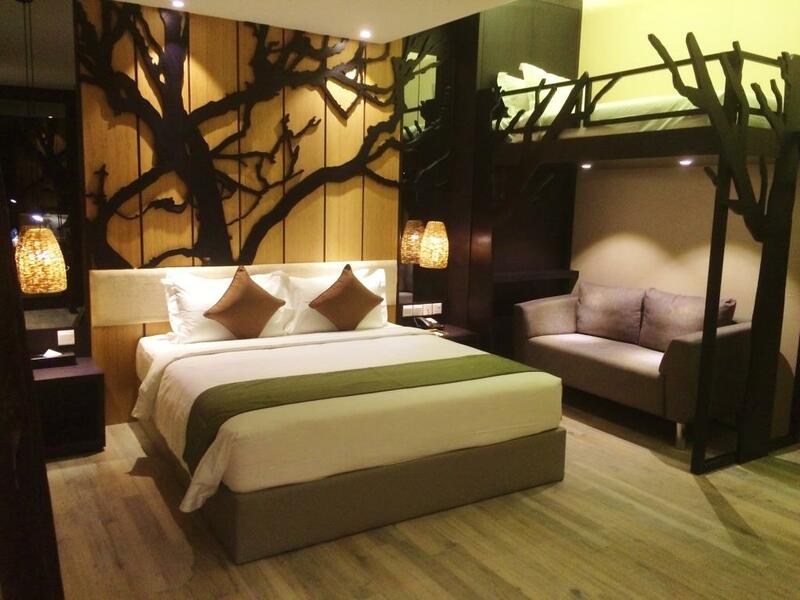 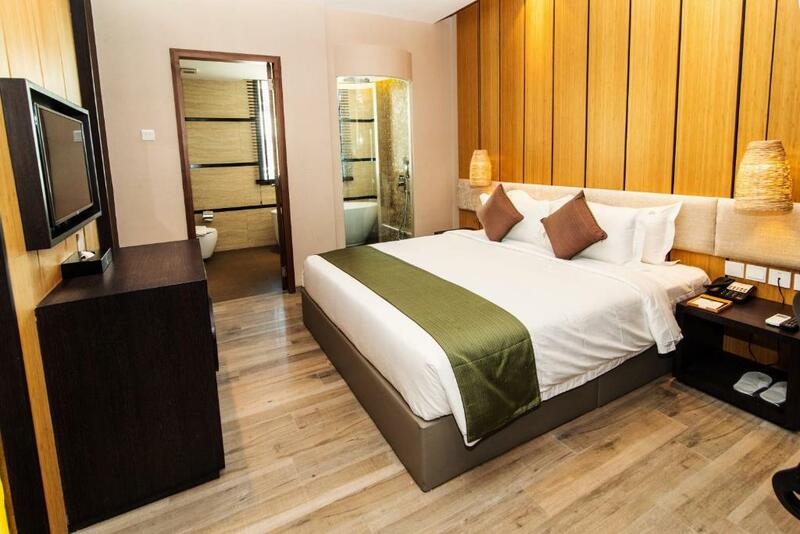 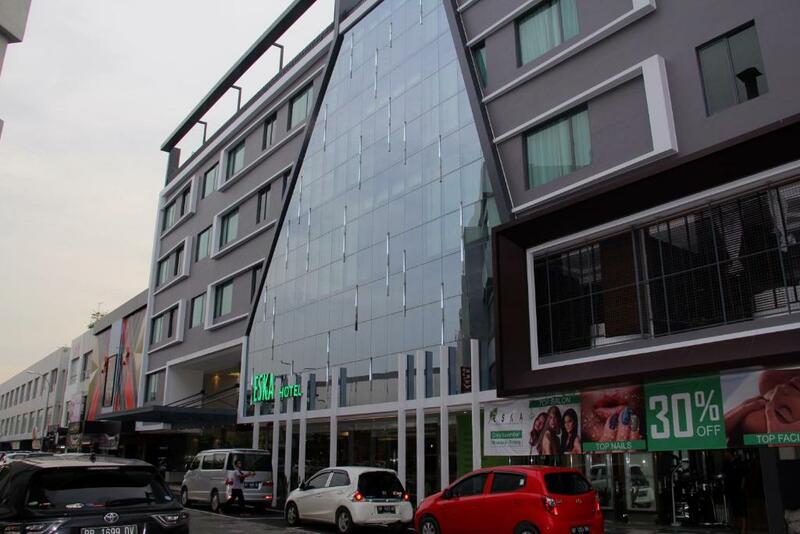 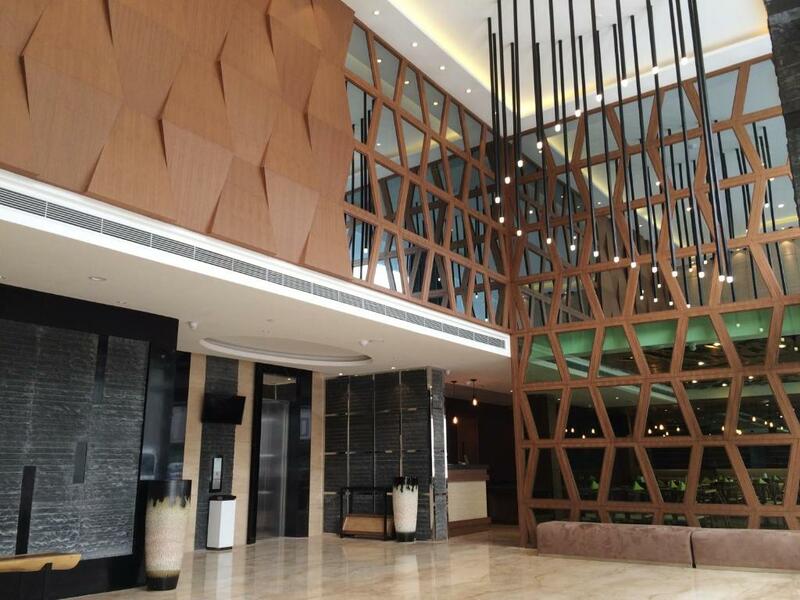 This 3* hotel is located within Kepri Mall, featuring tons of restaurants and shopping activities. 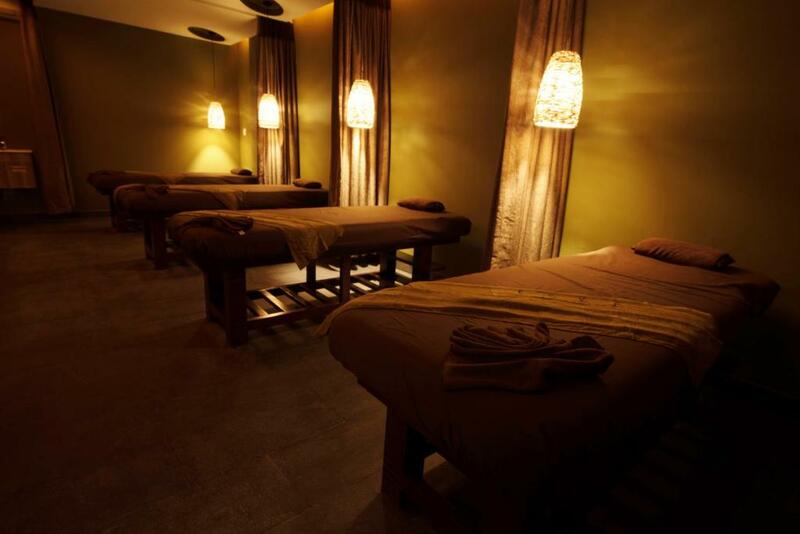 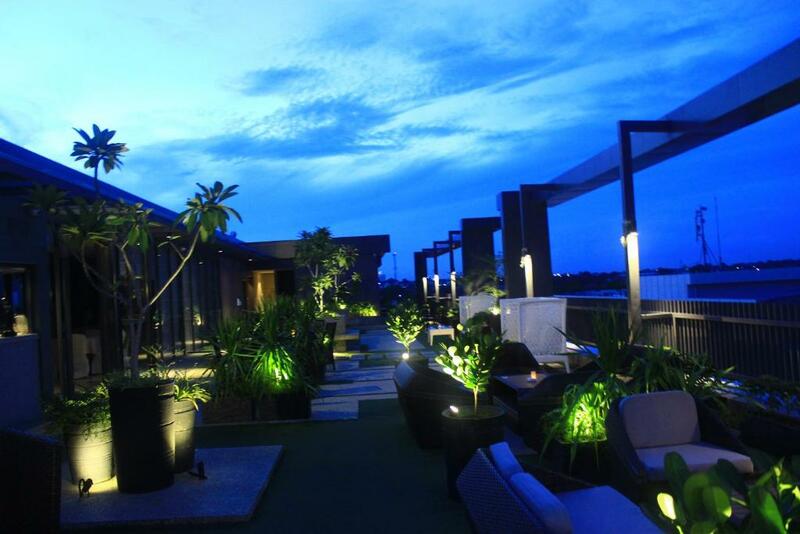 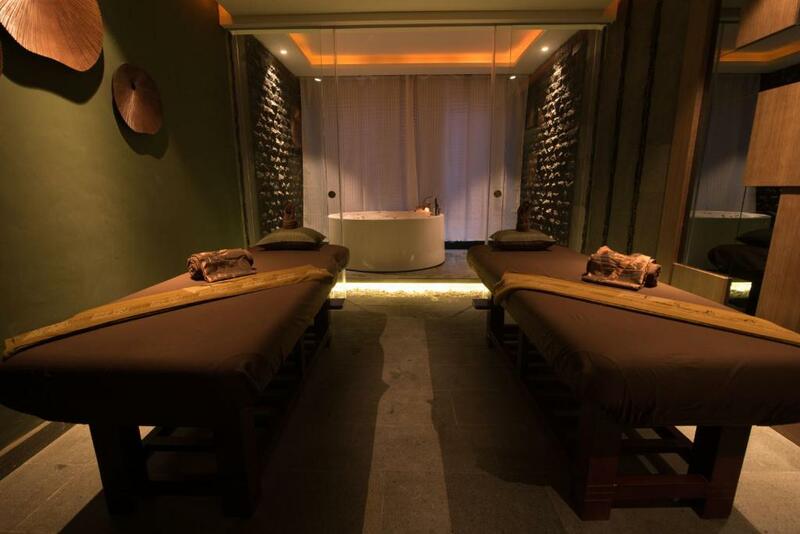 Eska Group's spa services are well-known with six outlets across Batam!